Is this a nonprofit or for-profit? We are a nonprofit. 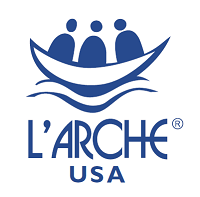 L’Arche Wavecrest operates as an independent 501(c)(3) organization, although we are part of the international federation of L’Arche and L’Arche USA.